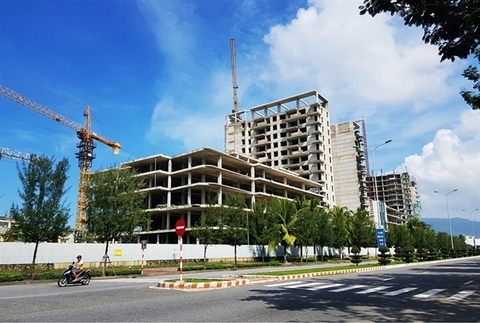 Despite challenges arising, the real estate market in Vietnam ended 2018 in a good place, and expects to remain stable this year. According to the Ministry of Construction, last year was a good one, with an on-year growth rate of 9.16 per cent in construction and 4 per cent in the property sector. More than 58 million square metres of housing were put into use, increasing the national average housing area of 24sq.m per person, compared to 23.4sq.m per person in 2017. Residential, retail, and offices for lease were some of the outstanding segments of the real estate market in 2018. According to CBRE Vietnam, more than 60,700 units were launched in Hanoi and Ho Chi Minh City market during the last year. In Ho Chi Minh City, infrastructure improvements, including the construction of Metro Line No.1 and the opening of the Ho Chi Minh City-Long Thanh-Dau Giay Expressway, have significantly changed the development landscape in the city’s eastern area over the last six years. Given the lack of land availability for residential developments and the difficulties in obtaining freehold tenure, new supply in central districts has been limited. Recent developments have tended to concentrate on neighbouring areas such as districts of 2, 4, 7, and Binh Thanh. 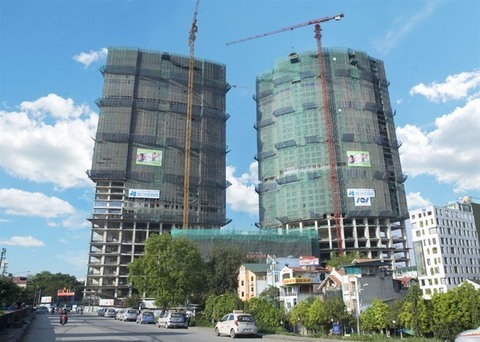 The southern area ranked first in terms of new supply in 2018 at 53 per cent, thanks to mid-end and high-end projects in districts of 7, 8, and Binh Chanh. The eastern area of the city accounted for 29 per cent of new supply, with the majority in District 2. Meanwhile, Hanoi’s condominium market also continued to maintain a high level of new launches last year, of around 30,000 units. The sales market has further shifted towards the mid-end segment, with 70 per cent of new launches compared to 63 per cent in 2017 showing that end users are still a major source of demand in the capital. 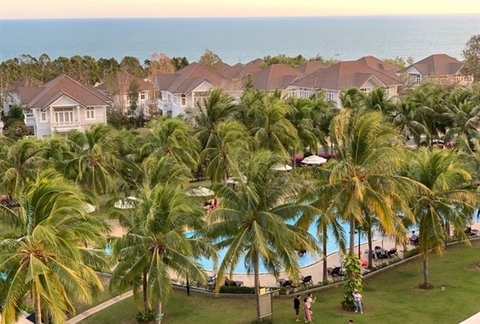 Notably, the market saw the launch of large-scale townships including VinCity Ocean Park and VinCity Sportia, adding vibrancy in the last quarter of the year. increasing number of new projects launched in locations outside of a 10-kilometre radius from the central business district (CBD). 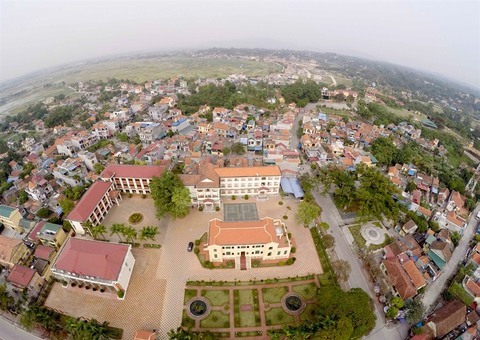 Projects in suburban districts such as Thanh Tri, Hoai Duc, and Gia Lam accounted for 20 per cent of total new launches last year. 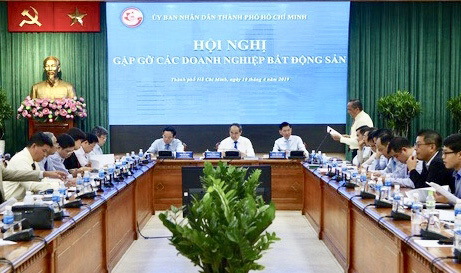 In Hanoi’s office market, there were only two new projects completed, increasing the total supply by 3 per cent on-year. This growth rate is lower than previous year’s supply growth of 5 per cent. The highlight of 2018 was the absorption of 100,000sq.m of Net Lettable Area, the highest level over the past three years. Strong pre-commitment has also been seen at new projects. In terms of rental rates, average rents continued to show increasing trends of increase by roughly 2 per cent year-on-year. By the end of 2018, Grade A rental rate stayed at $25.4 per sq.m per month, while Grade B was recorded at $13.9. Co-working spaces have emerged as a major source of demand. This sector covered 31 per cent of leasing transactions with leased area of greater than 1,000sq.m, as tracked by CBRE. Apart from co-working spaces, finance, banking, insurance, and tech firms are tenants actively seeking for new office spaces. 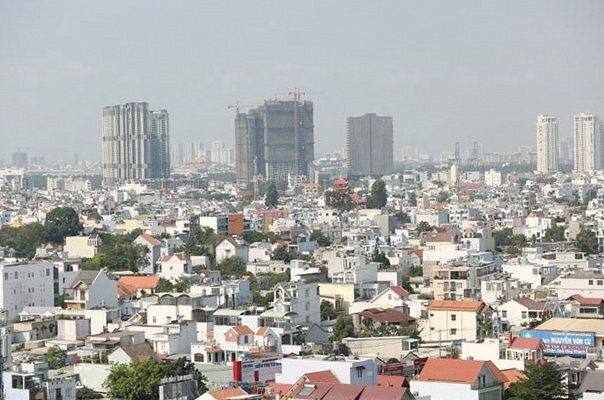 In Ho Chi Minh City, the scarcity of supply in 2018 continuously raised rents for both Grade A and B. Grade A rents over the past year were recorded at $43.48 and Grade B was $23.42, up 15.8 and 10.8 per cent, respectively, compared to 2017. By the end of 2018, four new shopping centres were added to Hanoi’s retail market, providing an additional 72,500sq.m of retail space. By location, midtown and the west continue to dominate the supply market with just over 60 per cent of total retail space in the market. Due to limited supply in CBDs, asking rents improved slightly, reaching $99.5 per sq.m per month, up 0.4 per cent on-year. New projects opened in 2018 with good positions by reputable developers offering higher rents than the market average, driving up the rental rate in non-CBD areas. However, more supply in these areas also put pressure on vacancies. Midtown and the west, where the majority of retail space is located, saw the asking rent reach $30.4, up 3.5 per cent on-year, while vacancies stood at 12.6 per cent compared to last year. Other non-CBD areas saw an average rent with $24.2 per sq.m per month and vacancies increase to 5.5 per cent at the last quarter of 2018. Regarding retail brands, international players continue to gain a foothold by expanding in Hanoi’s market, especially Asian brands. Supermarkets, however, saw the dominance of local players. Vingroup successfully acquired Fivimart, doubling its number of stores in Hanoi to more than 40 in the last quarter. 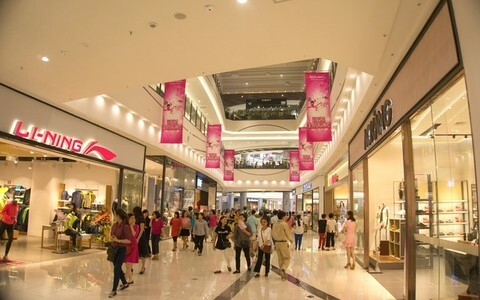 The total of Ho Chi Minh City retail stock increased to more than 1 million sq.m. The market added a total of more than 138,600sq.m of new supply from three large shopping centres: Van Hanh Mall, Vincom Centre Landmark 81, and Estella Place, the latter of which was put into operation in December. Three department stores withdrew from the market during the year, including Parkson Flemington, Parkson Cantavil, and RomeA. Food and beverage, and entertainment tenants continued to show good performance and remained the most active group of tenants in the entire city. Copyright © Vietstock. All rights reserved. License No. 50/GP-STTTT dated Jun. 29th, 2011 by HCMC Department of Information and Communications.